An official from Maharashtra board confirmed to NDTV that the SSC/ Class 10 results declaration may be delayed further. New Delhi: It seems, students awaiting Maharashtra SSC result 2017 shall have to wait more. An official from Maharashtra board confirmed to NDTV that the SSC/ Class 10 results declaration may be delayed further. Contrary to the reports emerging in some section of media, the official said that the results are not expected this week. 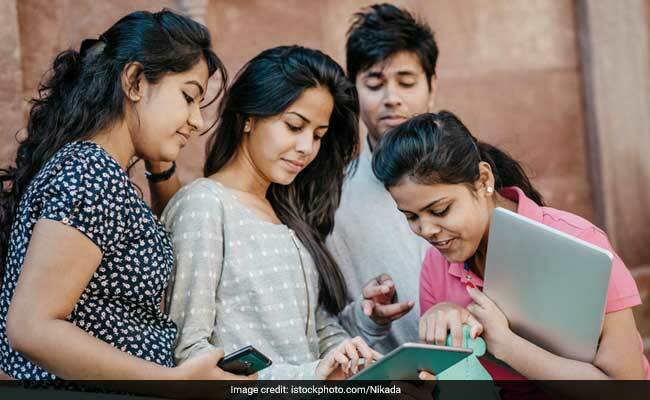 Maharashtra State Board of Secondary and Higher Secondary Education (MSBSHSE) has not yet given an 'exact' date for the class 10/SSC result declaration. Students are suggested to check, the official web portal for timely updates. The Class 10 result will be declared at mahresult.nic.in. Declaration of the SSC result will not only bring an end to the long wait of the students, but will also aid them in applying for higher education courses. In HSC results, that were declared recently, highest numbers of candidates have qualified in Konkan division. Kolhapur division stands second with 91.40 qualified students. The overall pass percentage of female candidates is 93.05 and it is 86.65 for male candidates. Maharashtra board announced the HSC result for a total of 1429478 students. 1431365 students had registered for the examination. 15121 girls have cleared the examination in Konkan division. A total of 636489 girls had appeared for the exam and 592256 have cleared it.